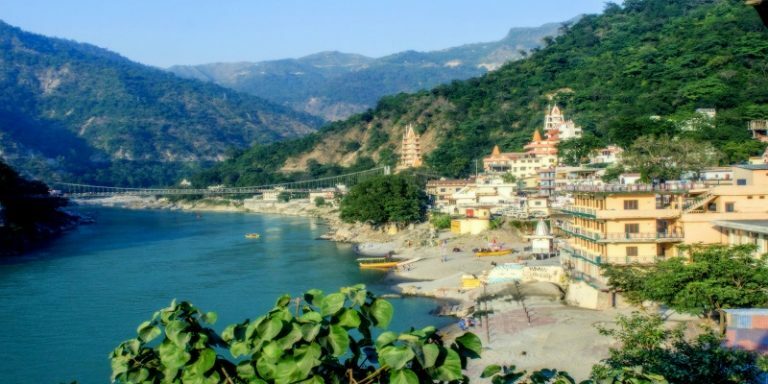 Rishikesh is supposedly one of those hard to find places that possesses the best and optimum level bliss to gift wrap and present to its every visitor. 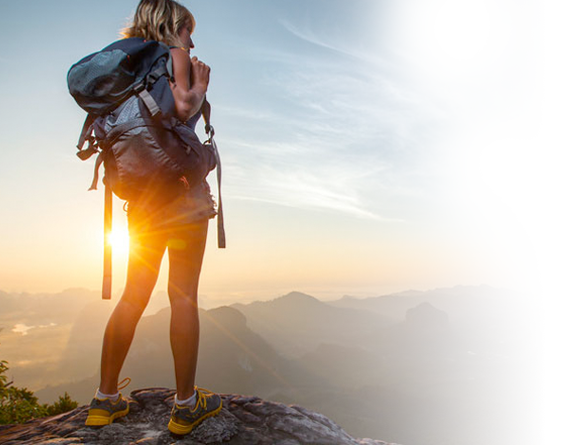 Be it the spiritual you or be it the adventurous you, Rishikesh ensures that you return back with a new enlightened you! There is madness inside me and so I act like a maniac most of the times. This madness is consuming me from inside and of lately helped me realize my love for travelling. Even the thought of travelling gets me high these days. People plan before going to a new place, but I take my backpack & just board the bus. This time I didn’t had much time, so I thought not to go far. And I boarded the bus. Some came here to meditate. Some came here in search of higher knowledge. Some came here to sit alongside the Ganges. Today even, the yoga capital of the world, Rishikesh never fails to amaze me. Everytime I come here, I meet new sages, their new stories and their spiritual and mystical environment is something I can never describe in words. You need to come and visit the place in order to feel it. I fall in love with this place everytime I come here. Standing near the ghats, watching people workshipping, rafting, bathing in the Ganges, I wished if I could stop time. I took this thought quite seriously and threw my watch in the Ganges and bid adieu to time that steps down in our lives with the motive of chaining us all. I sometimes wish to jump into the Ganges, not to die but for the love of mountains and the holy Ganges. Yes, there is madness inside me. Ruskin Bond once said,”A love beyond Death-a love that makes Life alive!“. Even if I die, I will come again here because I belong to this sands of the sages. During my time in Rishikesh, I spent most of the time sitting near the ganges and in the cafes near ganges. It’s always quite here, you and the sound of ganges. Hinduism is in air of Rishikesh and this can be seen on the streets of Rishikesh. People’s lifestyle and their belief is fascinating and captivating. There are temples and Ashrams all around Rishikesh. If you are looking for a quite weekend around Delhi, this is the place. For adventure lovers, there is rafting. The confluence, Devprayag is just 80kms from Rishikesh. Here are some interesting facts about the yoga capital in this infographic. To know more about Rishikesh click here.